As many probably already have heard I have decided to retire from my active sport career. The decision was one of the hardest I have ever done, but at the same time I have felt it has been heading this way for some time. 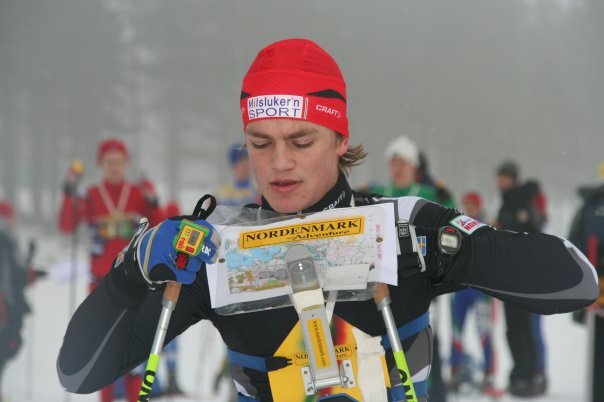 10 years ago, as a 15 year old, I moved to Lillehammer to focus completely on cross country skiing. 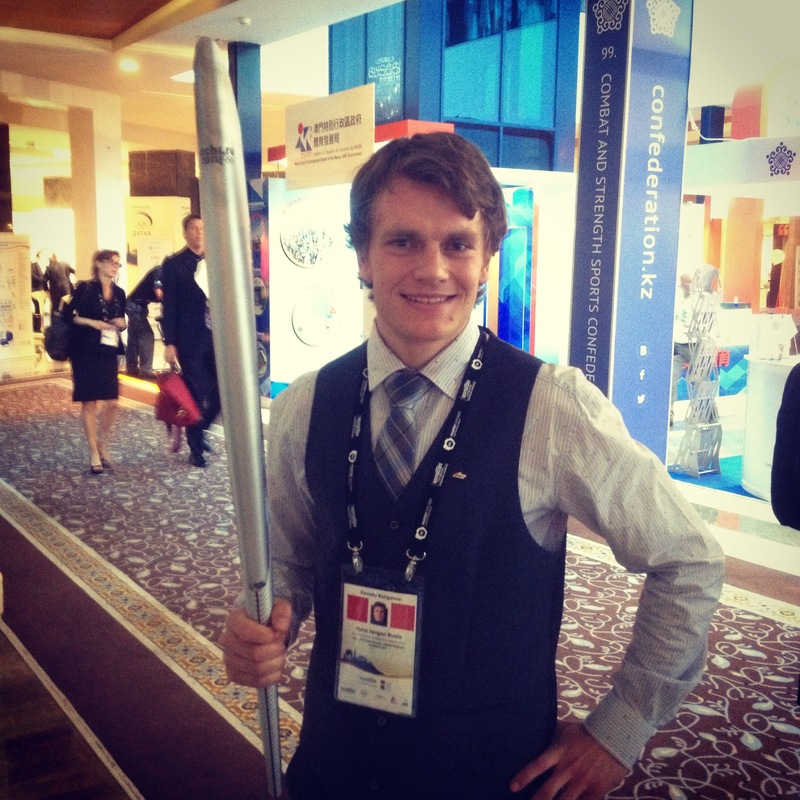 During the years here I found ski orienteering and I decided to really go all in and see how good I could become. I decided it was better to go all in for a shorter time and see if I would succeed than doing it half way for a long time. I ended up going to Mora and later Falun in Sweden for optimal training conditions and environment before the last years I have been back in Brandbu. As a part of my preparations for the SkiO seasons I started MTBO and also fell in love with this sport. During my career I have had many ups and downs, as all athletes experience. 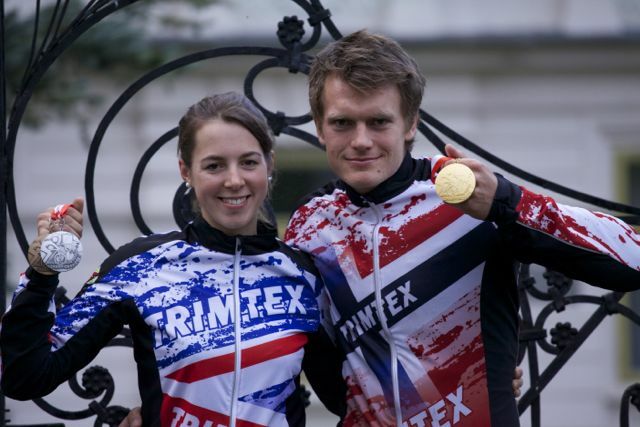 For me the highlights are winning the 2013 European SkiO Championships over the middle distance in Latvia and the World Championship gold in MTBO sprint last summer. I am also proud to be 3 time European Champion in relay in consecutive years with my teammates Lars Moholdt, Øyvind Watterdal and Ove Sætra. 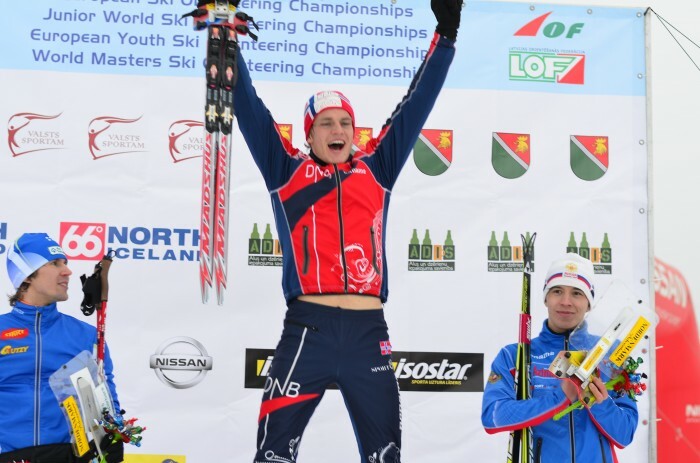 Having spent 10 years competing at top level I have learned many things about racing for SkiO. I love that I have been able to take this methods and help Emily on her way to success in MTBO. This experience in turn gave me a greater insight into myself and has contributed to my success in recent years. I have been heavily involved in the sport and its development and I feel privileged to have been the chair of the Athletes’ Commission the last 3 years. I hope I have brought a positive change in the sport and demonstrated the direction for the future and shown the olympic vision is not a million miles away. I am for sure not regretting any of my decisions that have led me to where I am today – except maybe for some bad route choices and some risky manoeuvres leading to broken equipment. I feel privileged to have experienced what I have done and been allowed to take part in. At the same time unfortunately, my motivation for competing at the highest level and the preparations for this has not been as high as I had wanted the last year. I have felt there has been something missing and that I have wanted to achieve something more. Telling my teammates, which are also my best friends, and my very supportive sponsors that this was it, has been very hard for me. This is probably also why this blog has been delayed. At the same time as my motivation for training and competing has been lower than I wanted has my passion for the sport and its development continued to grow. As I have been involved in different projects I have also found that there has been a big limitation to what I could influence and contribute as an athlete. It is therefor a great honour for me that the International Orienteering Federation yesterday announced they want me to help in their further development, as their new Marketing Manager. I feel a real privilege to be included in the upcoming work and I hope to be a valuable resource in making our sport more visible and recognised so the athletes coming after me will get inspired to give the sport a try and feel they get the honour they deserve for their achievements. So I will not leave our community, I will just be in a new role where I hopefully can contribute even more. I start the new job already on Monday and I am open for suggestions and discussions in the coming time when we will be setting a strategy for the future of the sport. I want to thank all of my family, teammates, training companions, coaches, sponsors, supporters and everyone else that has contributed so I got a fantastic career. Thanks for all the great memories and see you soon! This entry was posted in MTBO, Newsletter, Other, SkiO, Sponsors and tagged Marketing Manager. Bookmark the permalink. Takk for spennende stunder på arenaer og live foran PC, og lykke til med ny og (enda viktigere?!) jobb! Takk Magnus. Det blir spennende fremover, både for meg, men forhåpentligvis også på arenaer og foran PC skjermen!